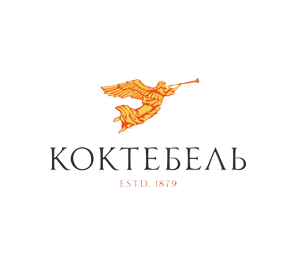 Beverage Trading Company is one of the largest Ukrainian producers and exporters of alcoholic beverages. 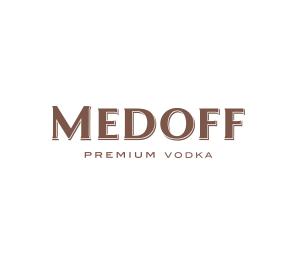 For the moment, the company’s brands portfolio comprises: “Medoff”, “Arctica”, “SV”, “Pryrodna Kolektsiia”, “Nasha Marka”, “Hutorok” and “Mernaya”; brandy, wine and champagne Koktebel; wine “Felicitas”; low alcohol drink “LONGmixER” made of natural components. Beverage Trading Company has unique production experience and up-to-date laboratory facilities. 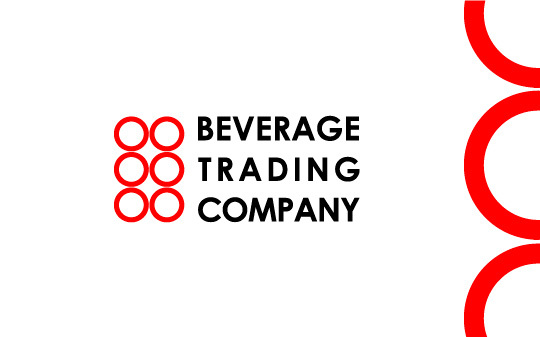 The innovative developments in the field of creating high-end alcohol products, the flexible marketing policy and quality traditions made Beverage Trading Company one of the sector’s leaders. 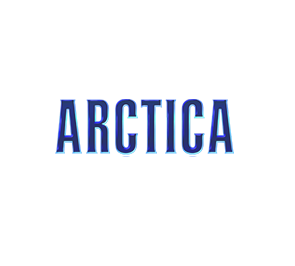 Success of Beverage Trading’s brands rests on the unique technologies and developments, thus creating products meeting the high international quality standards. 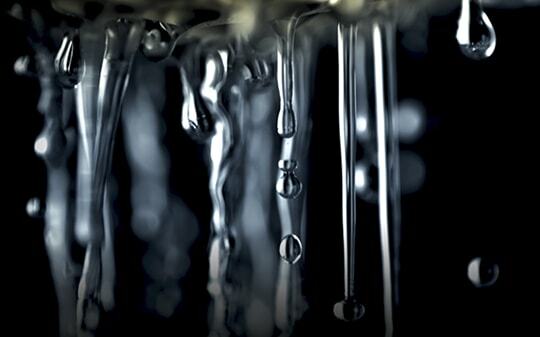 The up-to-date technologies of spirits filtration, the unique methods of supplementary cascade polishing filtration applied to the finished products allow creation of high quality alcohol drinks. All the Beverage Trading Company products have been certified and subjected to strict quality compliance control. The company’s high standards and contribution to development of the national alcoholic beverages products have been repeatedly honored at the numerous international exhibitions and forums. 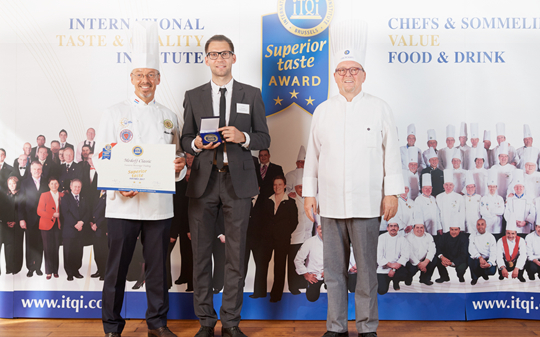 The Beverage Trading’s portfolio has been awarded with more than one hundred prestigious prizes all over the world. These are the Gold, Double Gold medals, awarded in the USA, England, France, Belgium, Australia and Germany. Compliance with the international quality standards, strict control system and creation of innovative alcoholic products form the development strategy of Beverage Trading Company for the nearest future. Implementation of the up-to-date marketing, distribution and trade marketing strategies contribute to building up the company’s share in the vodka market of Ukraine, actively developing its vast export potential. 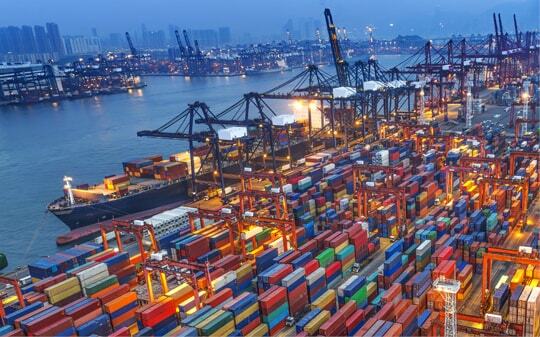 For the moment, the company’s products are imported to more than 50 countries of the world. 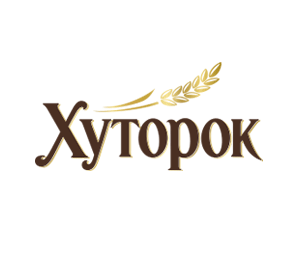 The company brands portfolio has been consistently supplemented with the trademarks, satisfying the needs of the domestic market, gracefully representing Ukrainian alcohol abroad.